You will earn 83.00 bonus points. ? 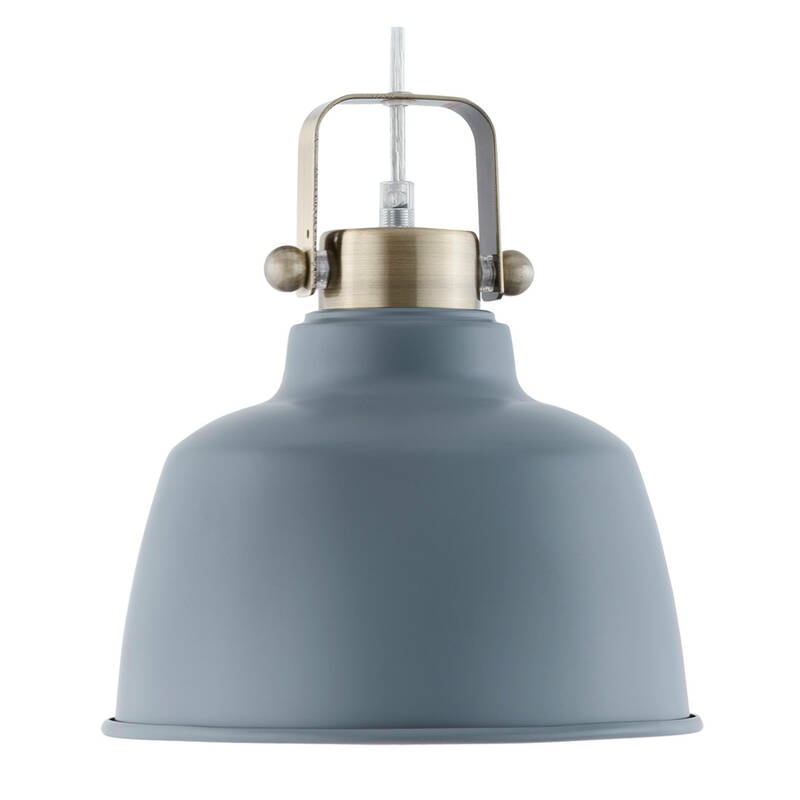 Find the perfect placement for the Mercer Pendant Lamp we think you're going to love it. We appreciate its modern appeal, with a touch of intriguing industrial style. The light features metal construction with a chic finish and satin brass accents that bring the perfect dose of warmth. From the kitchen to a stylish home office, the Tinsley is at home is any room.